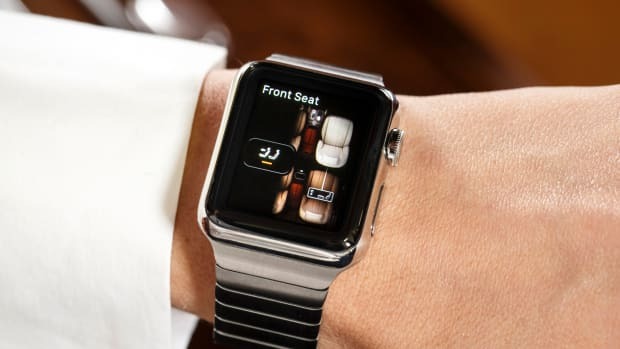 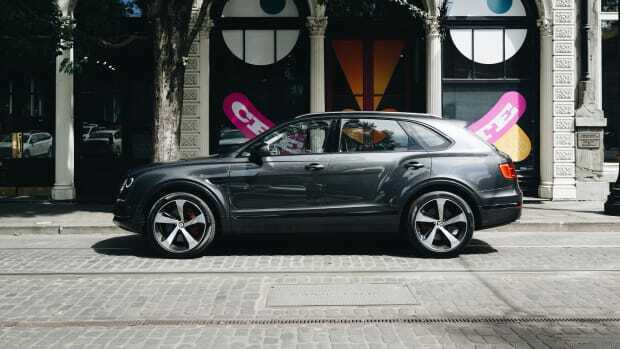 The new edition will feature their Blackline specification standard. 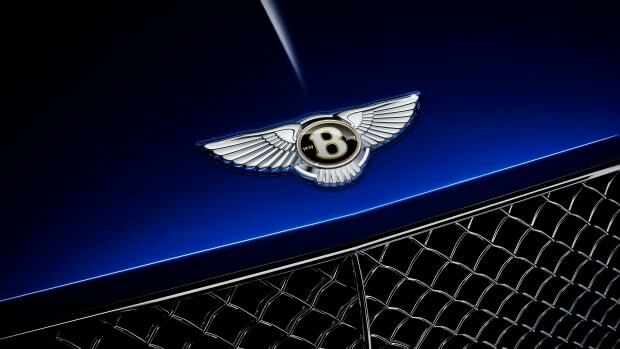 This Flying B will hit a top speed of 190 mph. 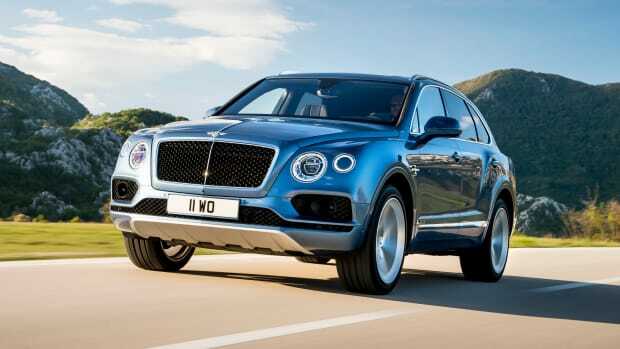 The specification will be available on all Bentleys next year. 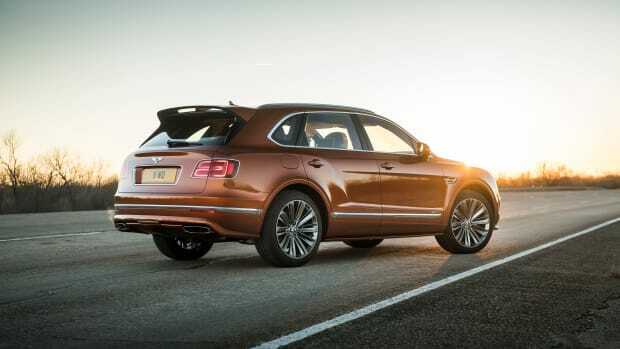 A look at the Flying B's new V8-powered brute. 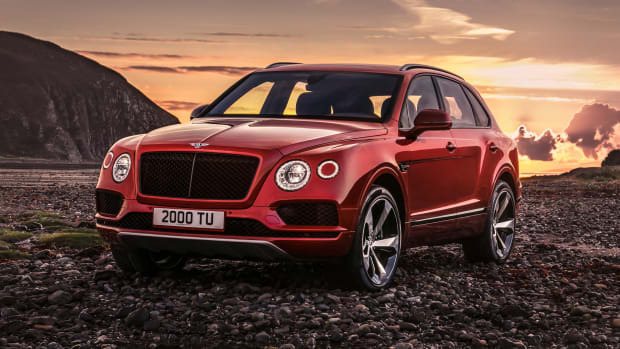 The SUV is now the record holder for fastest SUV at Pikes Peak. 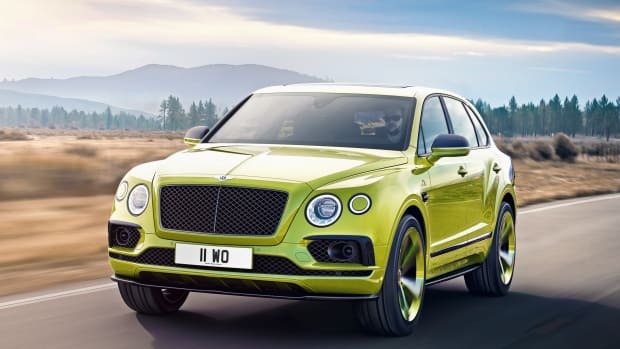 The Flying B goes electric. 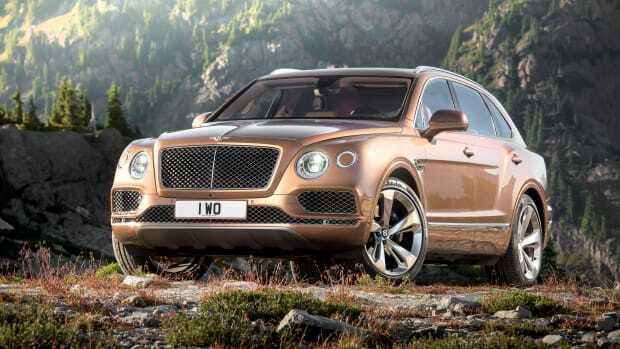 The luxury SUV gets a 464-hp V8. 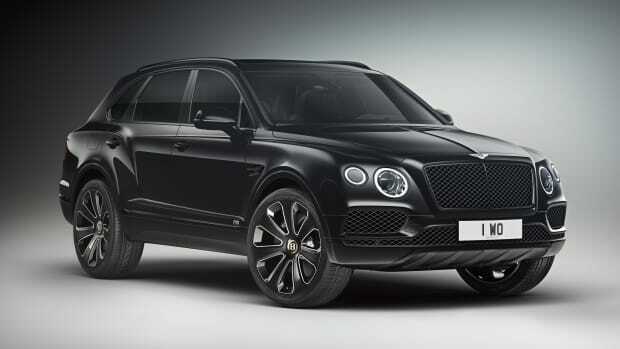 The limited edition SUV gets a selection of hand-crafted upgrades. 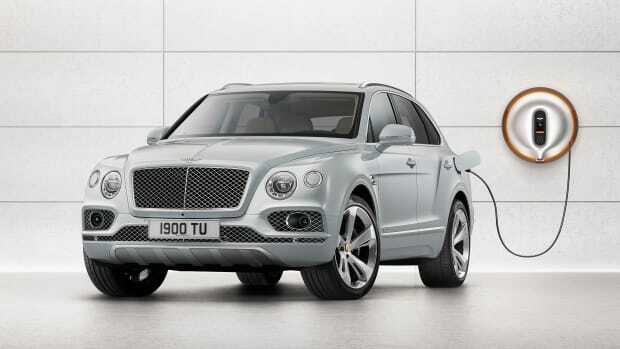 The world's most powerful luxury diesel SUV. 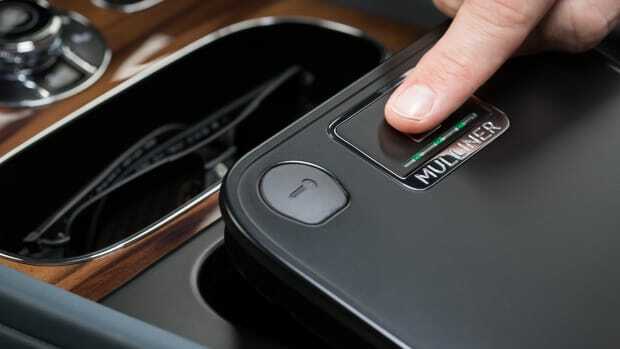 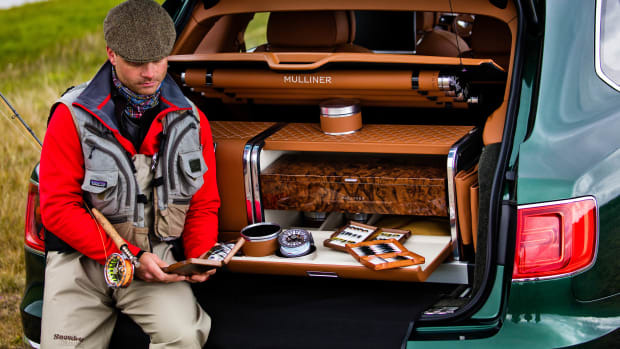 Mulliner creates the ultimate fly fishing accessory. 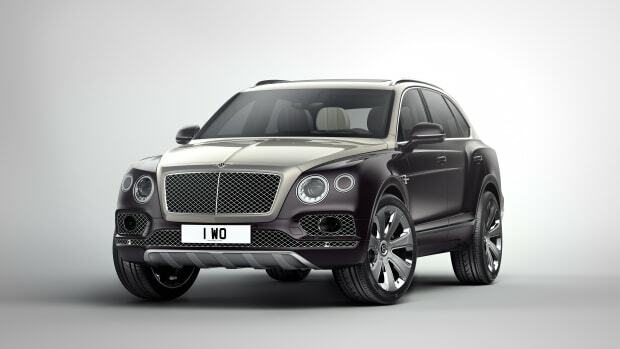 What can hit 187 mph and carry you through the wilderness without missing a beat?